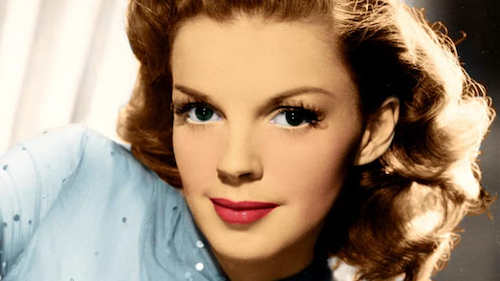 Judy Garland was born on June 10, 1922. On Wednesday, June 12th, at the Hotel Henry Jazz Concert Series, we will celebrate the 97th birthday of one of the most iconic music stars in American Music History. Reliving in tribute songs that are part of the American experience for both younger and older generations. Songs such as Get Happy, The Man That Got Away, The Trolley Song, and one of the most famous songs of all time – Somewhere Over The Rainbow. 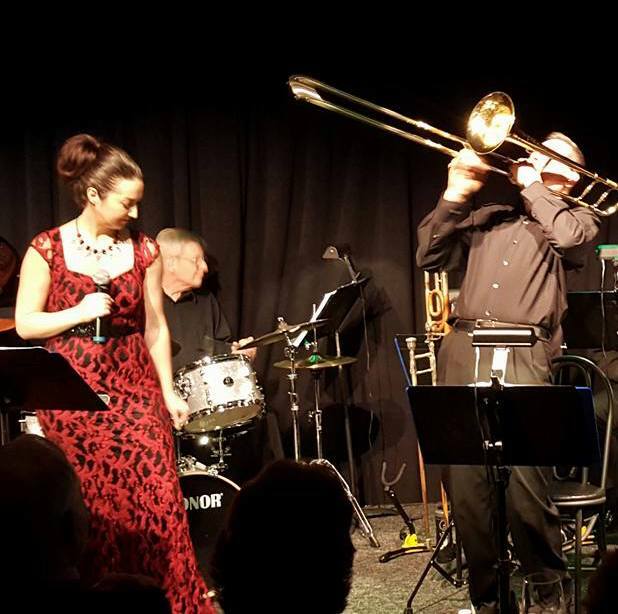 JazzBuffalo is excited to present the Cabaret Big Band Featuring Vocalist Kat Miner. The Cabaret Big Band originated in 2013 as part of MusicalFare Theater’s expansion of the Premier Cabaret Lounge. The Cabaret Big Band began with a production of a December Holiday show, which has become an annual tradition. 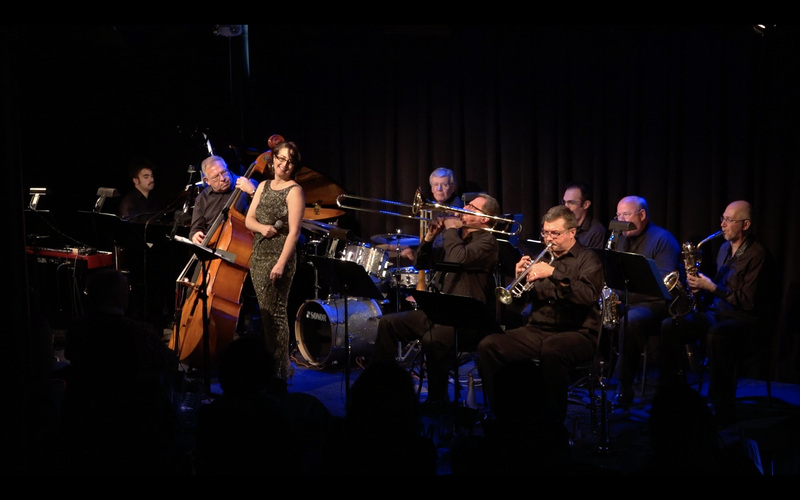 The Cabaret Big Band has produced concerts such as Harold Arlen Tribute, a Cole Porter Tribute, an evening of The Music of Frank Sinatra, and Jazz On Broadway, which features great Broadway songs that became standards of the jazz repertoire. 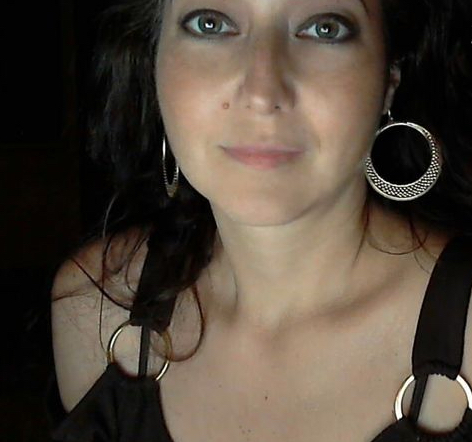 Featured vocalist, Katy Miner, is consistently nominated for and voted for as one of Buffalo’s favorite jazz vocalists. Bringing a diverse yet rich repertoire of singing experience in jazz, musical theatre, pop, and the Great American Songbook. Singing with her quintet since 2010 and the Cabaret Big Band since 2013, she has performed at the Colored Musicians Club (CMC) Jazz Festival, the East Aurora Music Festival, the Northwest Jazz Festival in Historic Lewiston, NY, the Olcott Jazz Trail, the Erie County Fair, and other notable Western New York venues, including Pausa Art House, 189 Public House, and the Roycroft Inn. Katy Miner was recently the featured vocalist with the Buffalo Philharmonic Orchestra in 2017’s John Morris Russell’s Holiday Pops concert, and also performed in concert versions of 2007’s West Side Story (Rosalia), and 2010’s The Music Man (Alma Hix) with the BPO. She was a professional singer and section leader with the Buffalo Philharmonic Chorus in the soprano and alto sections from 2004-2007 and was the mezzo soloist for Handel’s Messiah in 2007. Katy has performed in numerous WNY theaters since 2007, including in Sophisticated Ladies and The Light in the Piazza (Signora Naccarelli). She performed in Nickel City Opera’s 2016 world premiere production of SHOT! by Persis Vehar at Shea’s Buffalo Theatre. Ms. Miner’s voice can be heard in commercials and on several pop, rock and jazz recordings of her own and others. The Cabaret Big Band is led by bandleader, trombonist, composer, and arranger Phil Sims. Sims toured extensively as lead trombonist and arranger for the Tommy Dorsey Orchestra. Phil has arranged dozens of jazz, pop, Latin, and rock pieces that have been performed by the Buffalo Philharmonic Orchestra, including his “Grateful Dead Tribute” show. His long-tenured big band, “The Buffalo Brass” received great critical acclaim. Over the past 40 years, Phil has performed with Mel Lewis, Natalie Cole, Aretha Franklin, Jack McDuff, and Mel Torme, to name a few, and has been a guest soloist with Doc Severinson and the BPO. The Cabaret Big Band will feature a stellar lineup of outstanding musicians, that includes: Russ, D’Alba, alto sax, Ken Kuriscak, tenor sax, Tim Clarke, trumpet, Harry Fackelman, baritone sax, Phil Sims, trombone, Harry Graser, keyboard/piano, Paul Zapalowski, bass, and Tom Kasperek, drums. A production of the Hotel Henry Jazz Concert Series not to be missed. Get tickets early as this concert will surely sell out!